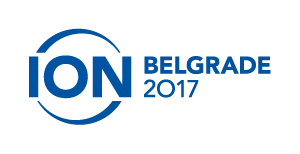 ION Belgrade will take place on Thursday, 23 November at the Hyatt Hotel, alongside the Republic of Serbia Network Operators’ Group. This ION received generous support from ION Conference Series Sponsor, Afilias. As the Internet Society HQ is still working out the registration details, stay tuned for more information via Megan Kruse's this blog post. Though the final agenda will be announced soon, some of the ION topics include IPv6, DNSSEC, Securing BGP, and TLS for Applications. IPv6 Success Stories – Network Operators Tell All!